Our Sophie collection jewelry boxes offer a stylish presentation for your jewelry and gift items. 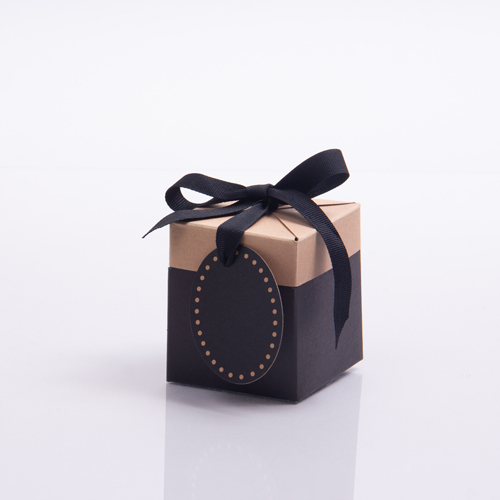 These sleek two-piece ready to use boxes have a flocked white platform to display your gifts. 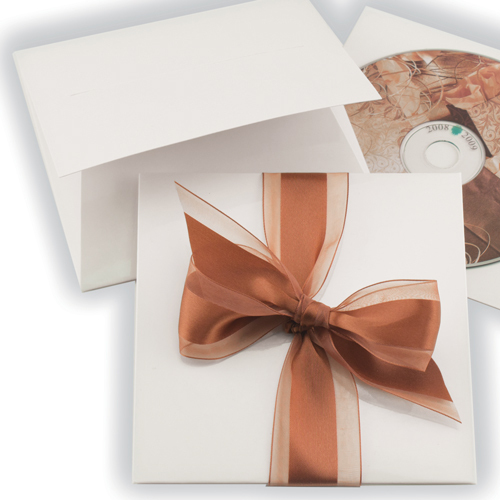 These boxes coordinate with our Sophie collection of bags, boxes, and gift card folders for a complete packaging program. 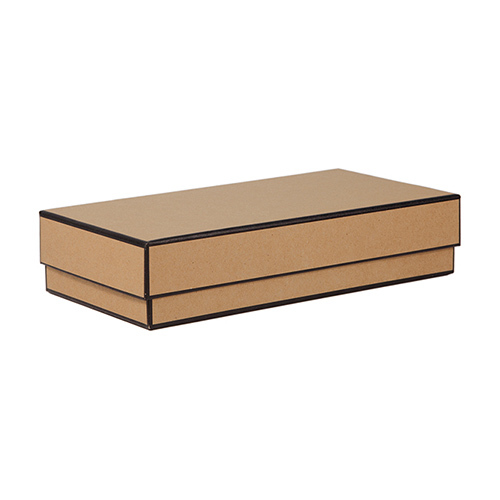 These jewelry boxes are made with non-laminated paperboard and are fully recyclable and biodegradable. 50 boxes per case. 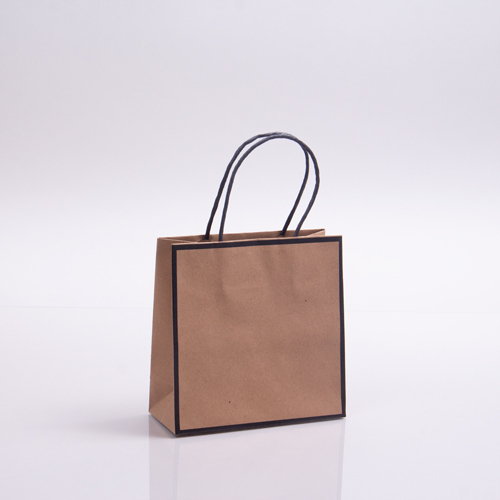 Ships from a separate warehouse, allow extra time for order processing.